Our goal is to help you earn more money without taking more risk. We are always available to discuss your goals, your portfolio, and the markets. Would you like to earn more money from your bond portfolio? Goldstein Capital has the potential to help you earn a lot more money (up to 2% higher yield) than you might from a mutual fund or from buying bonds through a brokerage firm. 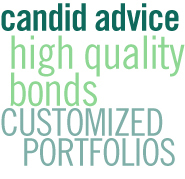 As a boutique bond manager, we focus on the best opportunities in the market. Mutual funds and brokerage firms have to cast their nets wider, forcing them to settle for lower yielding bonds. 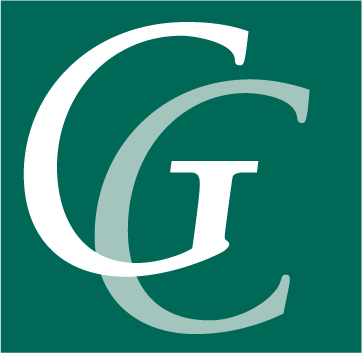 Goldstein Capital focuses on preserving your capital. We're experts at managing interest rate risk. If interest rates move higher, our skill can make a huge difference in preserving your capital. We minimize credit risk. In the tax-free municipal bond market, we typically buy bonds with high credit ratings — AA or AAA. To further preserve capital, we build a diversified portfolio. We manage your account in accordance with your investment goals, risk tolerance and tax status. We set up a custody account in your name at a top U.S. bank. Why our clients have confidence in Goldstein Capital. Goldstein Capital has been in business since 1995 and is an SEC registered investment advisor. Our clients appreciate our accessibility, candid advice, insightful answers and the great job we have done making money for them. Many long-term clients are senior investment professionals. Ask for our impressive references.